Become a sought-after engineering technician. 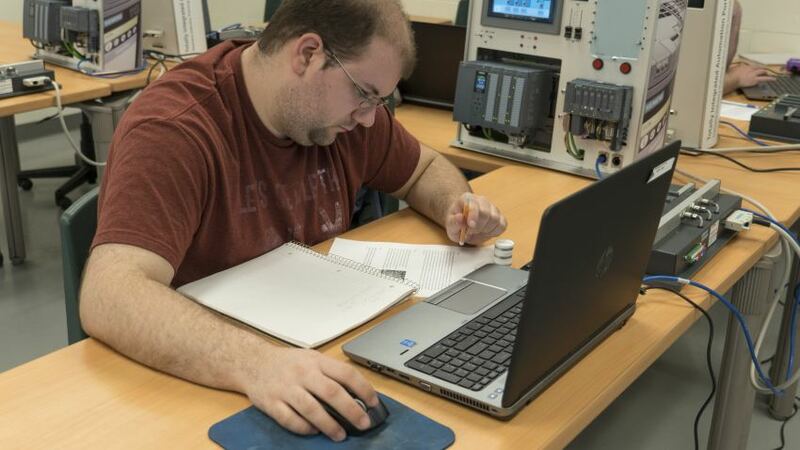 Become the engineering technician employers want with Thomas Nelson’s Technical Studies program. 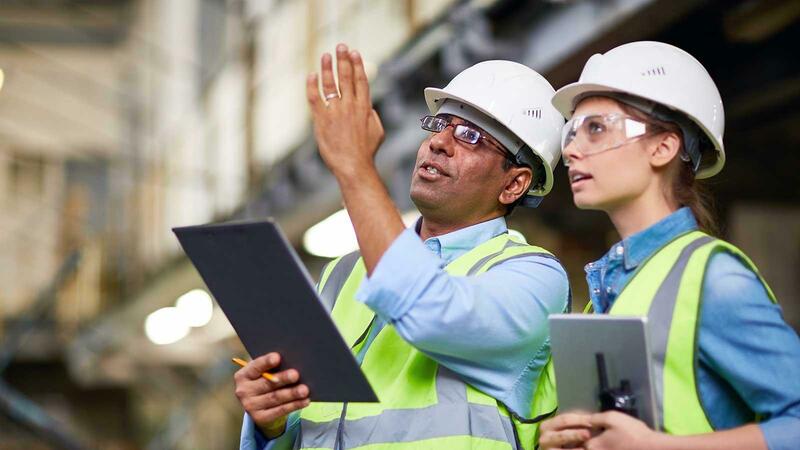 Created with help from business and industry representatives, the curriculum will equip you with the necessary skills to become a successful engineering technician. Thomas Nelson’s Technical Studies program will provide you with a broad range of skills that will make you eligible for various employment opportunities in the field. 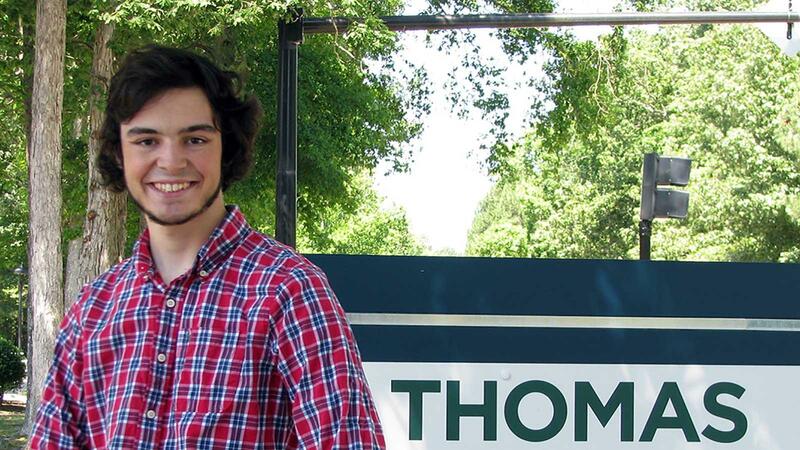 I wasn’t sure if engineering was for me and I figured Thomas Nelson would be a good place to try it out.